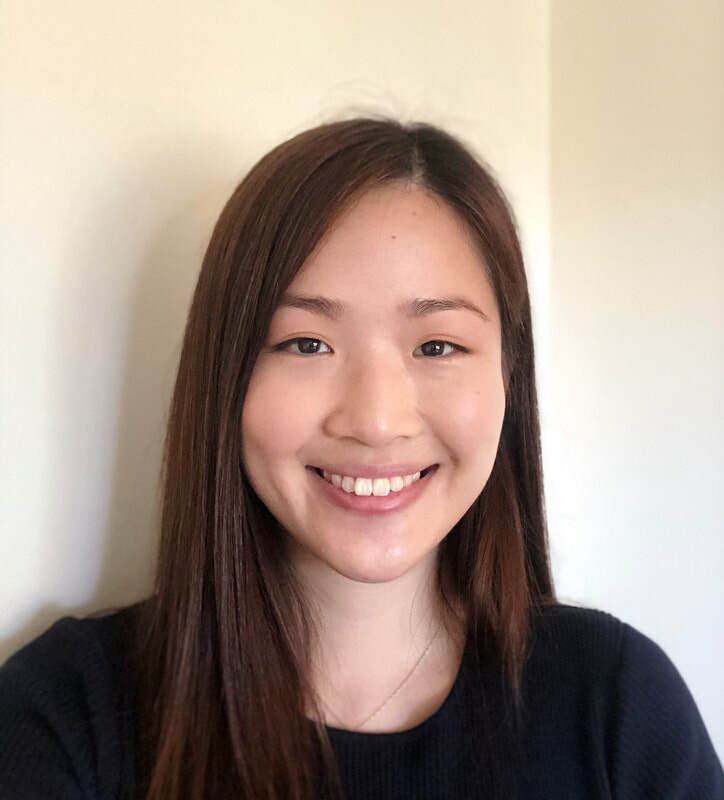 Dr Rebecca Yang is a resident of Australia, started her high school in Brisbane State High and continued to complete her medical degree at the University of Queensland. She completed her residency at the Mater Hospital, Brisbane and has gained vast experience in paediatrics, women’s health, skin procedures, palliative care and many other areas of healthcare. She also has special interests in chronic diseases, diabetes and skin cancer medicine. She is passionate in providing good healthcare to the communities and actively pursue new ways and new technologies to keep her abreast of the latest in the industry. She is also fluent in Chinese (Mandarin), an added convenience to our Chinese-speaking patients. She is always willing to celebrate and have fun when it is time to do so. Rebecca looks forward to welcome patients to Pandanus.